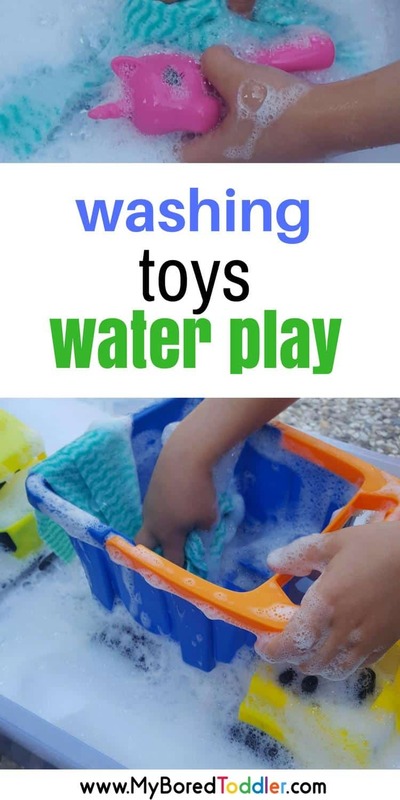 Water play is always fun for today we’re engaging in some washing toys sensory play for toddlers – so much fun! Perfect for a hot day and great for our toddler sensory bin challenge! 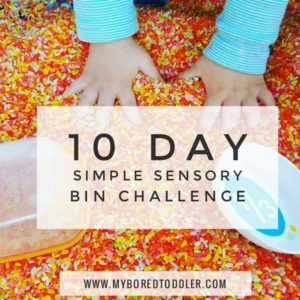 My kids are still playing with today’s sensory bin as I write this! It was a huge hit and it’s so so simple to set up. 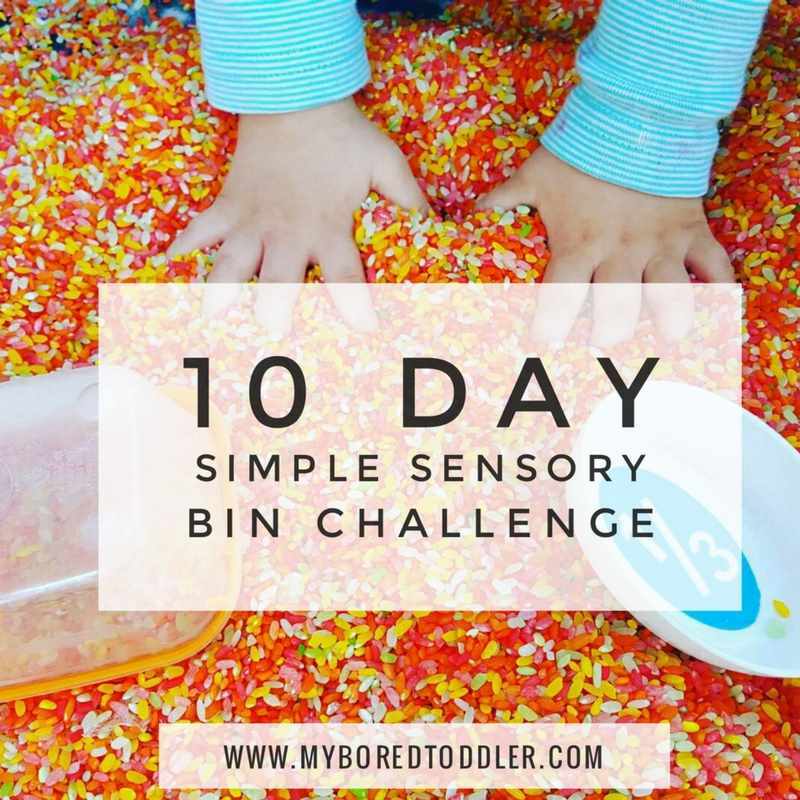 This is part of our 10 Day Simple Sensory Bin Challenge. If you missed day 7 of the challenge you can catch up HERE. If you haven’t signed up to the challenge yet you can still join in HERE. Make sure you check our Facebook Group and on Instagram (use the hashtag #sensorybinchallenge ) to see what everyone has been getting up to. 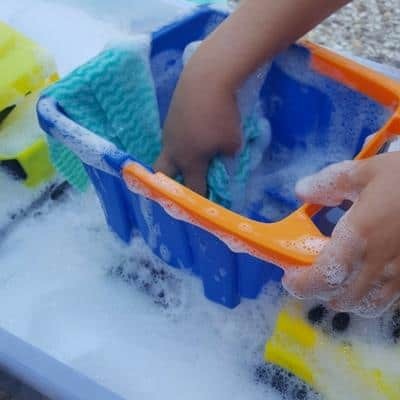 Washing toys is certainly not a unique idea, but it’s one that we have used in early education settings for years and every time we put them out everyone wants to join in! It’s always a popular water play activity for toddlers. All you need for this one is a big container of bubbly water. 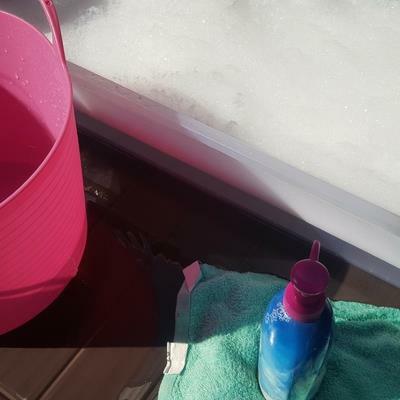 We used our regular bubble bath but washing up liquid would also work. The more bubbles you can make the more fun they have! Put a few cloths in there for them to wash the toys with and add some toys! 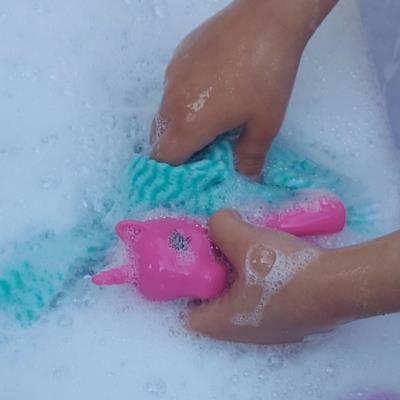 We also put another smaller container next to the bubbly water full of clean water for them to rinse the toys in and a big towel for them to dry the toys. We started with cars and trucks, moved onto ponies and ended up washing their dolls too. Any plastic animals or toys will work. 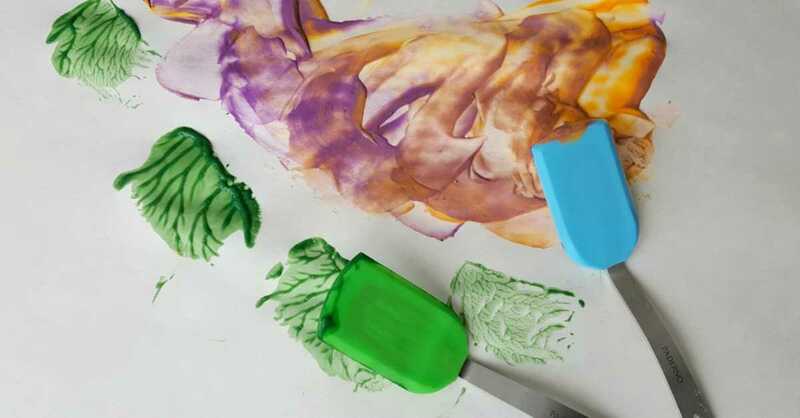 You can play with cloud dough the same way that you play with sand. Use your scoops, buckets and cups. My girls had a blast with this washing toys sensory play activity and it took me less than 3 minutes to set up! 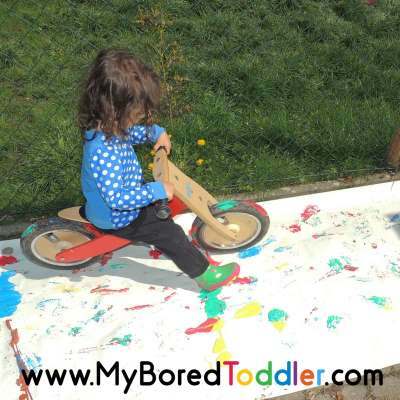 I can’t wait to see photos of your toddlers and preschoolers (and big kids too – they love to join in as well) having fun today. Make sure to share photos in our Facebook group and use #sensorybinchallenge on Instagram. I’ll repost some of my favorites. Thanks for he sensory ideas!